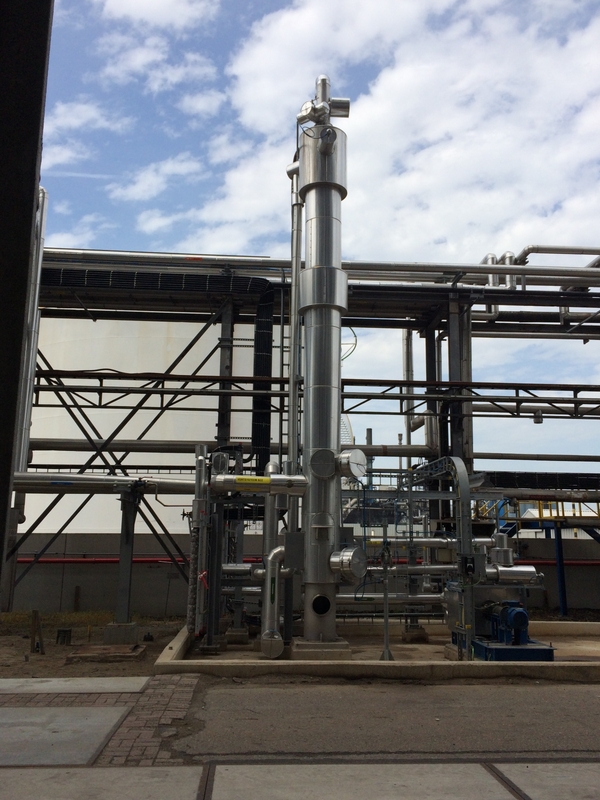 Yabimo has delivered skilled personnel to another project in Rotterdam, the Netherlands. 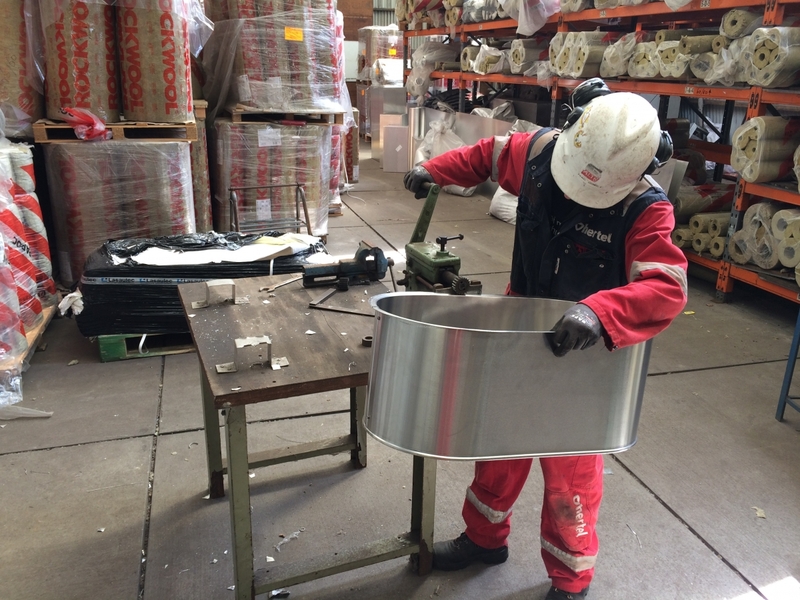 Our employees conduct thermal insulation works with the use of such materials as mineral wool, lamella or scale. 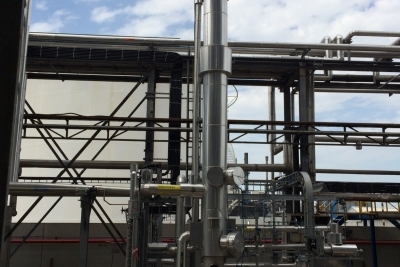 Beyond thermal insulation the industrial insulation fitters are also responsible for, among others, pipes and tanks finishing (usually with such a material as aluminium sheet metal). 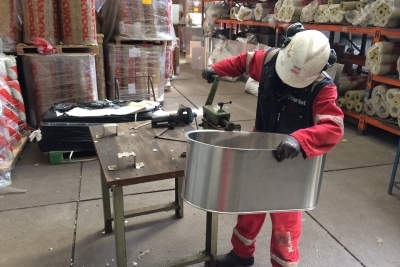 Depending on the needs and specification of the work conducted sometimes dismantling of old sheet metal and insulation for the needs of conducting an installation quality test and then fitting of old aluminium elements with the new insulation take place that they meet all the safety requirements. The project has started in 2018 and currently, 10 employees are working on it. According to our client’s information, the project shall still last for approximately the next 4 months.